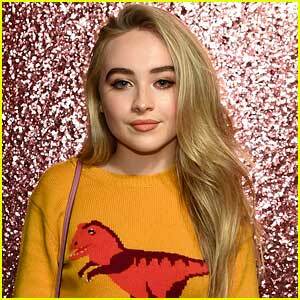 Sabrina Carpenter Gets Honest About Her Anxiety | Magazine, Sabrina Carpenter | Just Jared Jr.
Sabrina Carpenter looks beautiful on the cover of Seventeen‘s August/September 2018 issue, which will hit newsstands on July 17. 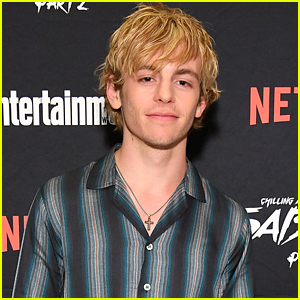 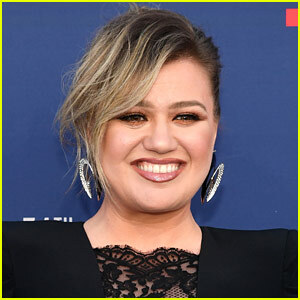 Here’s what the 19-year-old “Almost Love” singer and actress had to say..
For more from Sabrina, visit Seventeen.com. 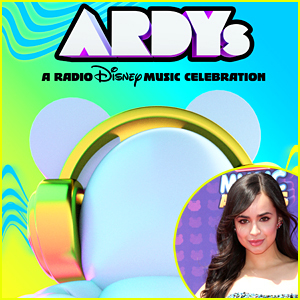 Sabrina Carpenter Teams Up With Alan Walker For New Song 'On My Way' - Listen Here! 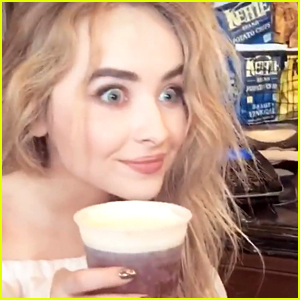 Sabrina Carpenter Releases New Song 'Pushing 20' - Listen Here! 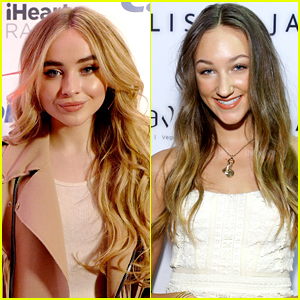 Sofia Carson & Sabrina Carpenter Reunite at Republic Records' Grammys After Party - See The Pic! 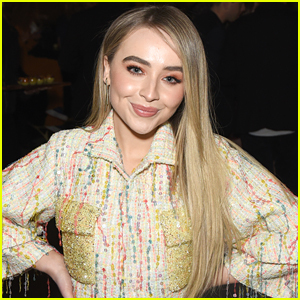 Sabrina Carpenter Keeps It Colorful at Universal Music Group's Grammys 2019 Party! 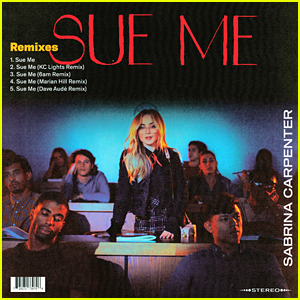 Sabrina Carpenter Releases 'Sue Me' Remix EP - Listen Here!